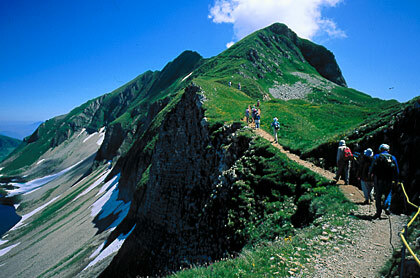 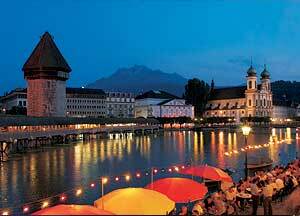 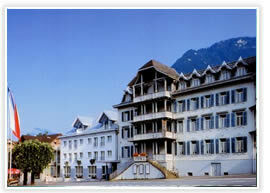 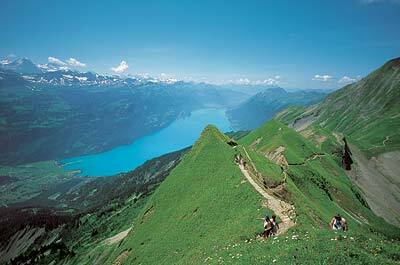 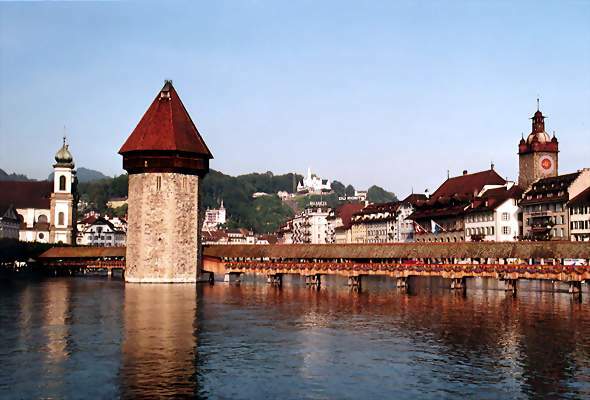 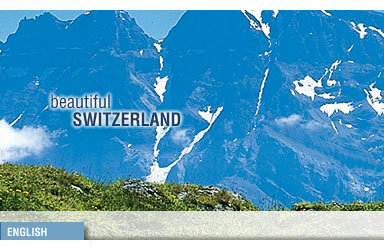 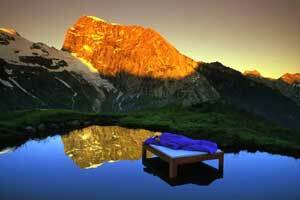 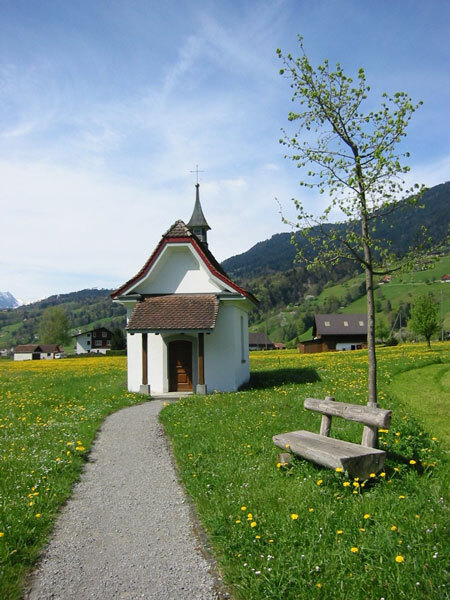 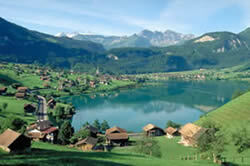 Situation Hotel KRONE BUOCHS*** is situated in the village Buochs, 10 km far from LUZERN. 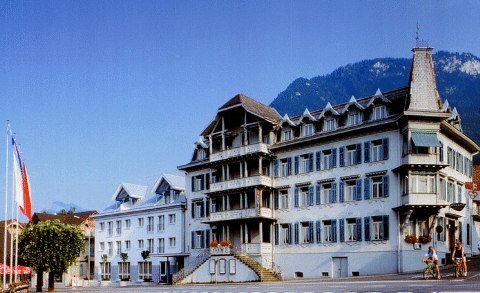 Board Price includes the breakfast.Dinners are available in hotel restaurant for 16,/CHF/person. 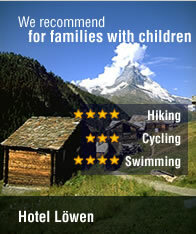 Facilities Hotel capacity is 40 double rooms and 6 single rooms. 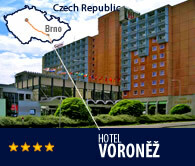 There is conference hall, sauna, solarium and swimming pool with whirlpool where entry for hotel guests is free of charge.